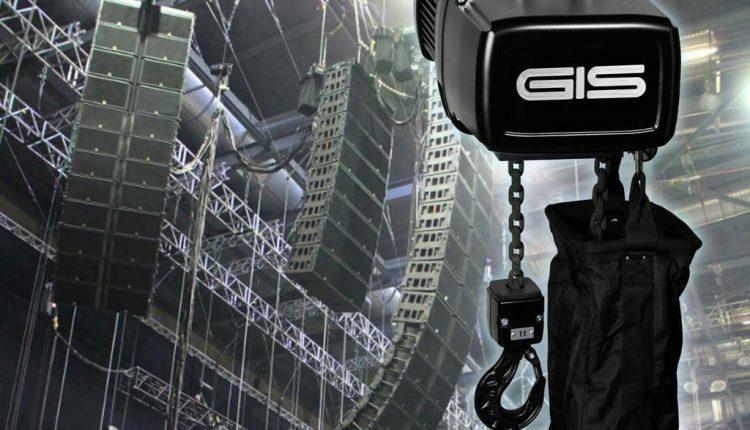 GIS AG, a Swiss electric chain hoist and light crane manufacturer, has acquired UK distributor Lift Turn Move (LTM), a supplier of lifting and rigging equipment to the industrial and entertainment event markets. LTM, located in Bromborough on the banks of the River Mersey, was founded in 2004 and is a full member of the Lifting Equipment Engineers Association (LEEA), the world’s leading representative body for all those involved in the industry. Its product portfolio includes GIS electric chain hoists, control systems, material handling equipment, light crane systems, and other related components.